Power Steam Cleaning technicians are carpet cleaning specialists and follow the strict guidelines of the IICRC (Institute of Inspection Cleaning and Restoration Certification). We will do everything necessary to leave your carpets clean and fresh, making your home and office more beautiful. 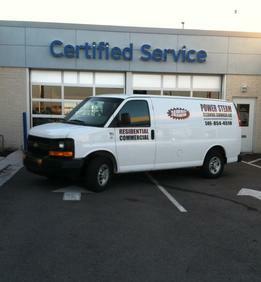 Call us today for a free estimate (586) 854-4518. 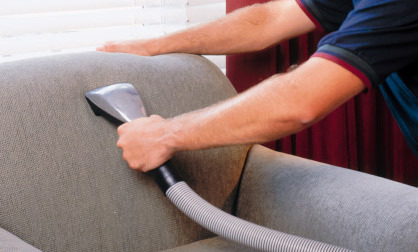 Our technicians are experienced in cleaning all types of upholstery, and will eliminate a wide range of germs and bacteria that can cause allergies, sickness, and offensive odors. No matter the material you need cleaned; Microfiber, Haitian cotton, synthetic fibers, or leather, we do it all! We offer steam cleaning, dry cleaning, and leather cleaning to ensure safe quality cleaning. Let Power Steam Cleaning enhance the beauty of your entire home by cleaning the grout in your kitchens and bathrooms. We pre-treat, hand/machine scrub, high pressure steam extract, and then apply 3M sealant to protect from dirt and water damage. 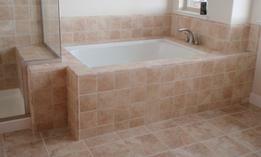 We can take care of floors, walls, backsplashes, countertops, and any other tiled surfaces. Water damage should to be handled quickly & professionally to ensure proper cleaning and extraction. Our technicians are available 24/7 and will utilize proper extraction and drying techniques to minimize additional damage or microbial growth. (if selected) 3M Scotchgard protectant is applied.